...the day you'll discover your new favorite romance slash tear-jerker of the year! I'm talking, of course, about my baby book! Did you know that Lose Me. now has an official release date? More info is coming soon, but right now, how else can't wait for April 11th to come round? Yep, that's the release date of Lose Me.! Lovely readers are already raving about it, and I couldn't be more excited and grateful to be finally ready to share my book with all of you. It's a dream come true. Goodreads reviews of Lose Me. 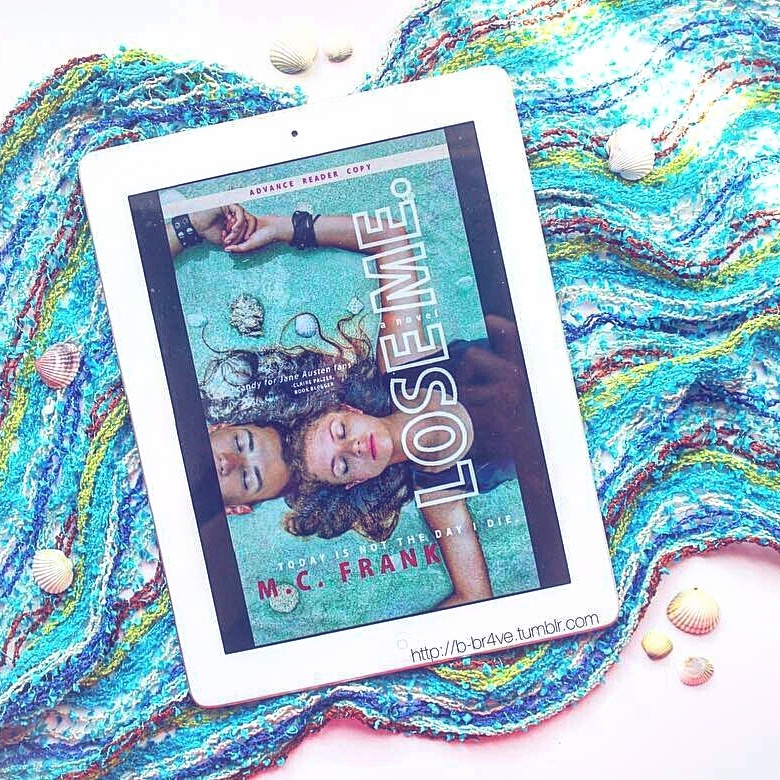 Stay tuned for fun games, giveaways and more, and in the meantime, go check out Lose Me. on amazon and tell me how everything looks, I'd love to hear your opinion. This all couldn't have been possible without you, I hope you know that. Much love to all.